Series 2230G power supplies provide up to 375 W of power in a compact 2 U high, half-rack wide enclosure. The 2230G-30-6 offers up to 6 A from two channels; the 2230G-60-3 offers up to 60 V from two channels. Adjustable, independent, and isolated channels can test two single voltage devices or a multiple voltage device with one power supply. Combine 30 V channels in series to increase voltage up to 60 V, or connect two or three channels in parallel to output as much as 15 A using the 2230G-30-6. 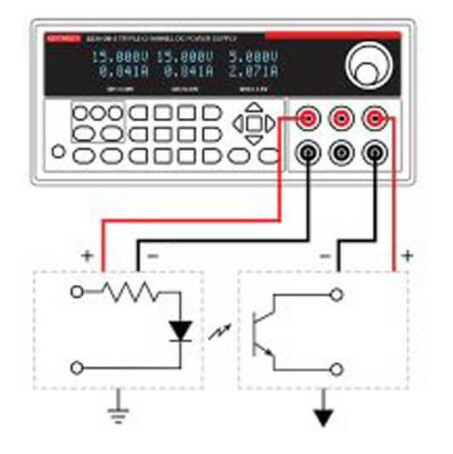 The 2230G power supplies can power circuits that are optically isolated or transformer-isolated from each other and have different reference points. The isolated channels eliminate the need for a second power supply for powering one of the isolated circuits. Additionally, each channel can be independently controlled and turned on or off at any time; control over each individual channel minimizes noise in the circuit. leads, assuring that the programmed voltage is applied to the load. 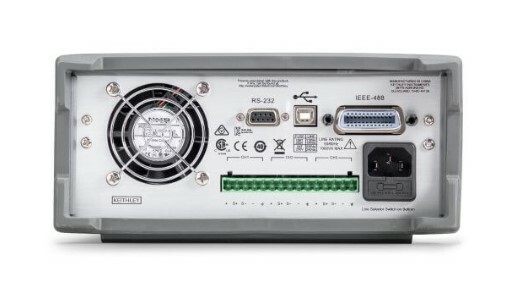 USB, GPIB, and RS-232 interfaces enable complete control of the 2230G power supplies from a PC. LabView and IVI drivers facilitate instrument control, data logging, and analysis. 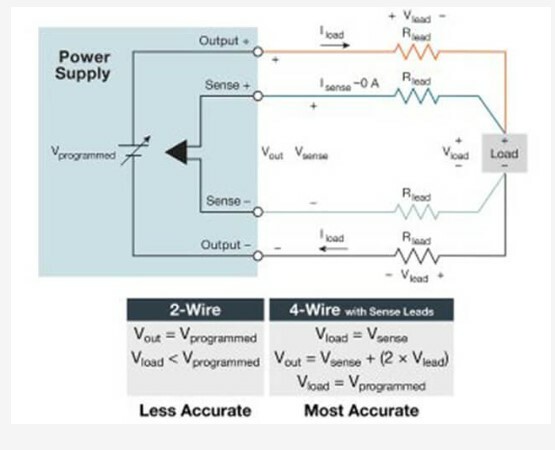 Series 2230G power supplies can be controlled in either a semi-automated or full-automated test system with these drivers or software packages such as MatLab.